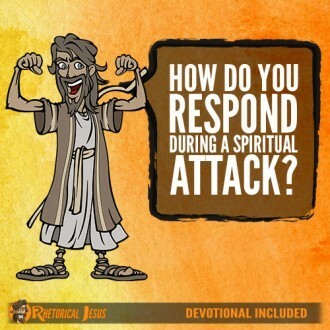 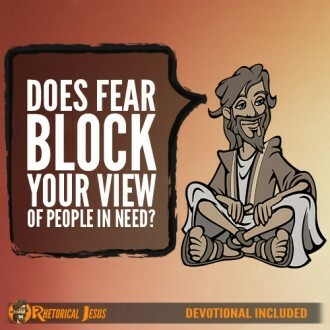 Does fear block your view of people in need? 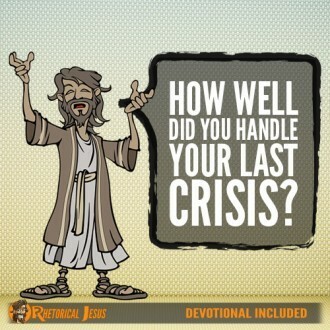 How well did you handle your last crisis? 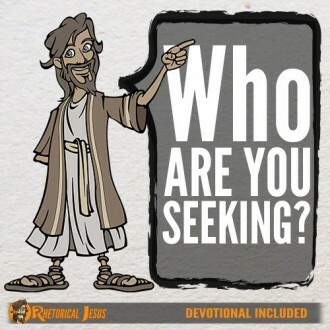 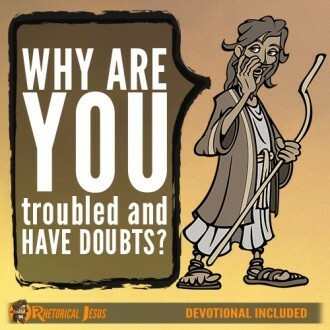 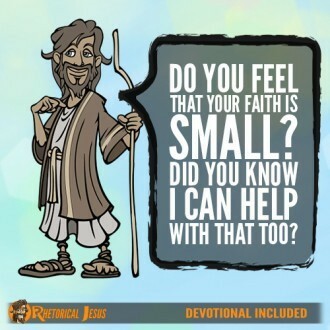 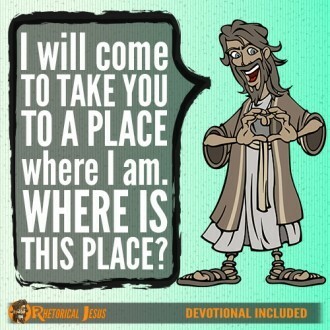 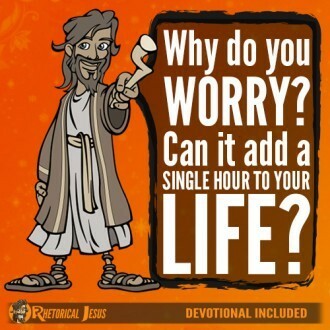 Why are you troubled and having doubts?